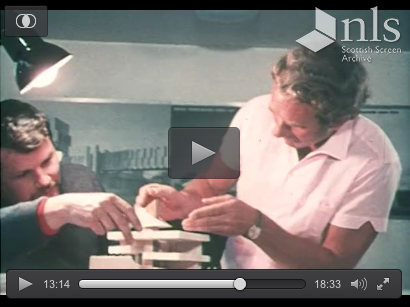 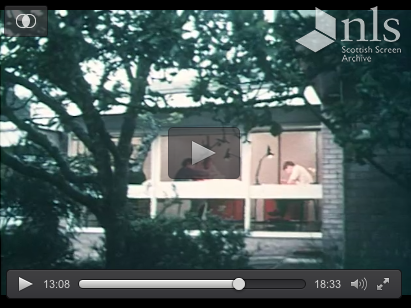 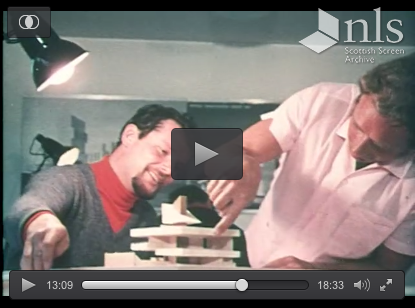 I just received a link from Docomomo Scotland to a brilliant short film with footage taken back in 1970 of Womersley’s office! 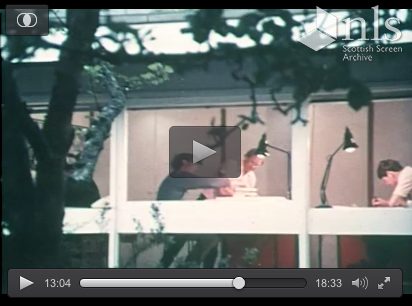 Click on the link and watch from 13 minutes in. 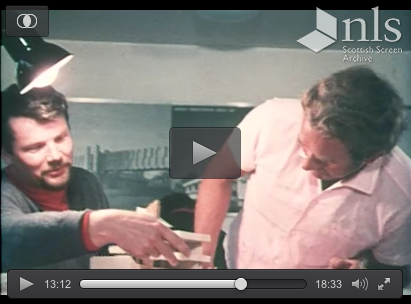 It’s a Scottish Screen Archive film essentially celebrating the Borders and is available online on the National Library of Scotland website.